In 1870, an Irish draper named Mark Foy set up a business on Melbourne’s now-hipster Smith Street called Foy’s. What began as a drapery went on to become one of Australia’s first department stores and, ultimately, the focal point of Melbourne’s manufacturing industry. “Its genesis was the department store that took its cue from Parisian Le Bon Marche and leading US and European stores. 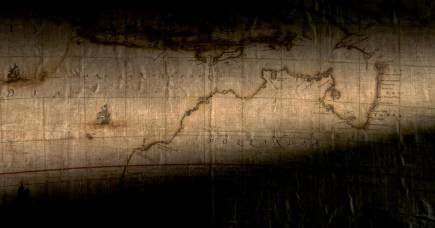 It was an early and distinctive example in Melbourne,” says University of Melbourne historian, Professor Andrew May. By 1880, the Foy’s empire included six shops and in 1883, the business was transferred to Mark Foy’s son, Francis, in partnership with retailer William Gibson. 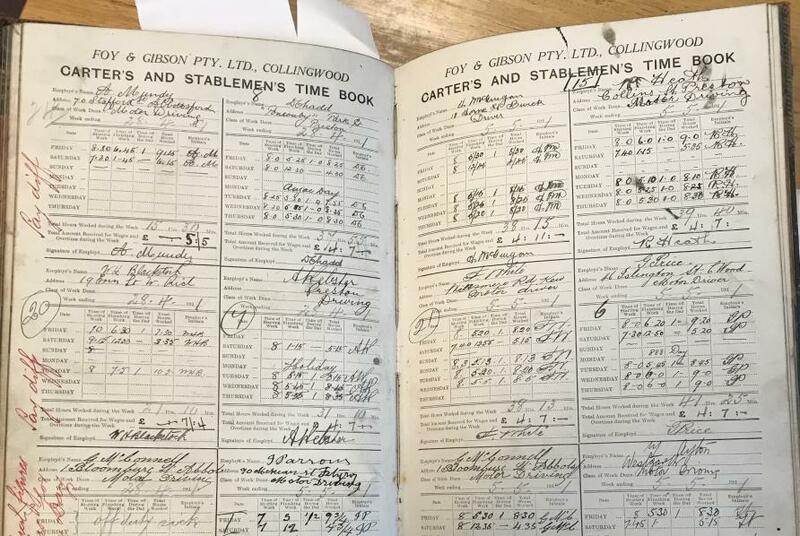 With that, the store became Foy & Gibson Pty Ltd and now, catalogues from the Foy & Gibson collection held by the University of Melbourne Archives are on display at the University. When the Foy family relocated to Sydney, Mr Gibson became sole proprietor and began the introduction of an extensive manufacturing operation. 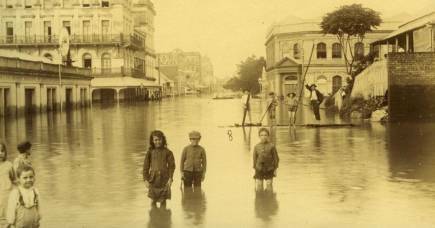 “Parts of old Collingwood were swept aside in the aftermath of the 1890s depression to accommodate the new Foy & Gibson department store. It became one of Victoria’s largest employers and a major landmark in the Wellington and Smith Street precinct,” says Professor May. After the Gold Rush, manufacturing became Melbourne’s biggest employer, accounting for 30 per cent of the working population in the 1870s. Foy & Gibson was at the centre of this boom. 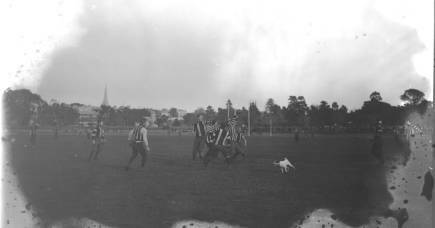 “The Collingwood complex employed over 2,000 staff and was one of the first to use electricity and other modern technologies,” says Professor May. Across two miles of factories, mills, warehouses and showrooms, Foy & Gibson was celebrated as “the largest factory in the Southern hemisphere”, and made goods for sale in the store including clothing, manchester, leather goods, soft furnishings, furniture, hardware and food. The weaving mills, where the famous Gibsonia woollen blankets and cloths were made, came to define the area which became known locally as Gibsonia. A walk-off by stonemasons in Melbourne in April 1856 was the first in a series of protests that, in decades to come, led to reduced working hours and the introduction of the eight-hour day. By 1920, Foy & Gibson’s workers were enjoying the eight-hour working day and public holiday leave, despite the fact that this still wasn’t standard practice in all industries and workplaces. “In the Victorian context, only a minority of workers, mostly in the building trade, enjoyed the reduced hours. Over the next fifty years, the measure was gradually extended to include more and more occupations,” says Dr Jackie Dickenson, University of Melbourne labour historian. 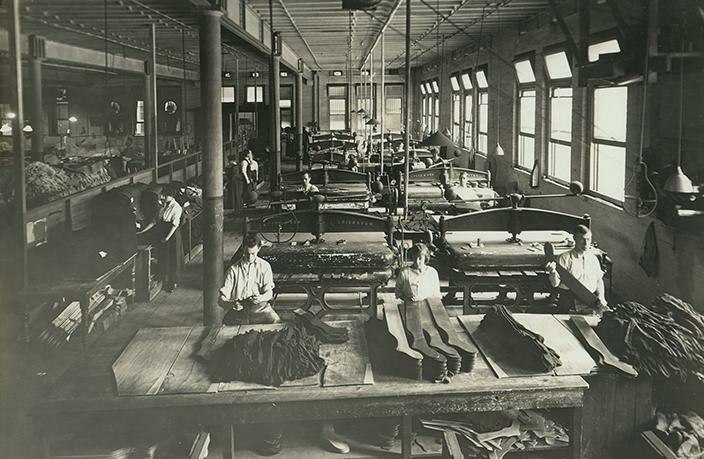 Foy & Gibson was also one of few workplaces where men and women worked in the same room on the same tasks, like operating machinery to knit sweaters or pressing cashmere socks and stockings. 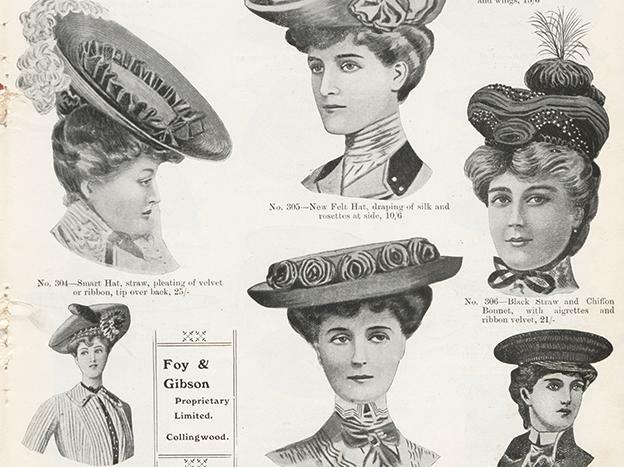 Foy & Gibson advertised their wide variety of wares in seasonal hand-illustrated catalogues that were distributed by post. “It was, and is, believed that people would be more likely to be moved to purchase by an illustration than a description of the product. Images are understood more quickly than words,” says Dr Dickenson. According to Professor May, Foy & Gibson’s success after the 1890s depression was due to the business meeting growing customer expectations and demands. “Foy & Gibson was particularly noted for the sheer range of goods it carried, from hats and furniture to food and clothing,” says Professor May. Both the suburb of Collingwood and Melbourne itself have dramatically changed since the era of Foy & Gibson, but some echoes of the retail empire remain, like the concentration of shops along tram lines, says Professor May. “Suburban retailing like Foy & Gibson grew up along tram lines which transported customers as well as providing easy access to shop frontages,” he says. While Mr Gibson died in 1918, Foy & Gibson carried on for decades with stores around the country, but finally, in 1968, it went into liquidation. Little remains these days of the vibrant department store – although what does isn’t visible – an underground tunnel that connected the shops that sat on either side of Smith Street. And while it’s unlikely in our modern online shopping world that retail goods will be made in local factories and mills on the Foy & Gibson’s scale again – this pioneer in the history of retailing in Melbourne provides us with a snapshot of its major role in the evolution of manufacturing and retailing in Australia. You can view catalogues from the Foy & Gibson collection held by the University of Melbourne Archives on Level 2 of the Arts West Building at the University of Melbourne’s Parkville campus. The collection will be on display until the end of 2018.